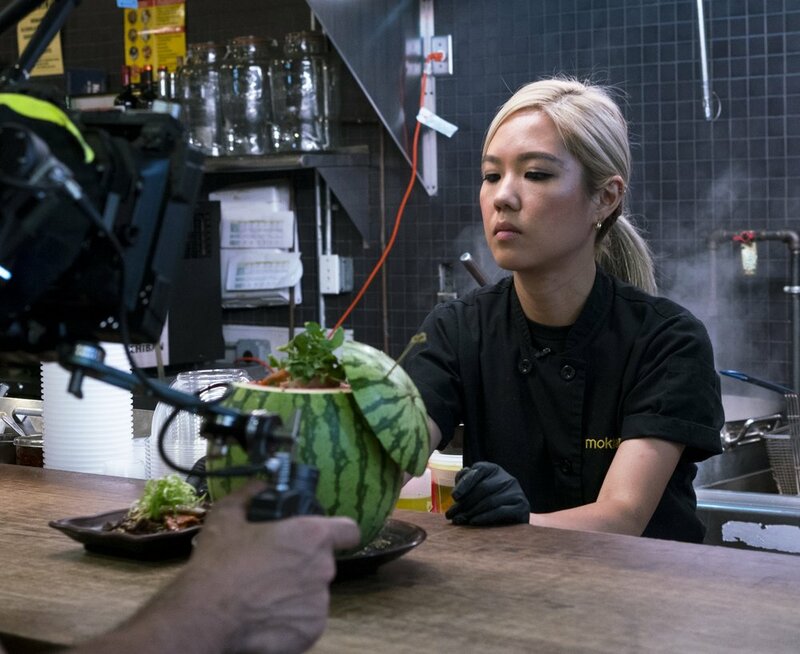 Esther Choi is a chef and restaurateur whose heart beats for the Korean food she grew up cooking with her beloved family. Classically trained and a product of the NYC restaurant world, Esther's beginnings in the culinary industry go back to when she was fourteen years old. Now, after working in kitchens around the city (including a full-time stint at Food Network), she runs three Korean restaurants: Mokbar, both the original Chelsea Market stall plus one in Brooklyn, and Ms Yoo, an event space on the Lower East Side. Join us as we hear more about Esther's story and how her tenacity, her faith, and her family kept her focused on growing a career and restaurant portfolio.